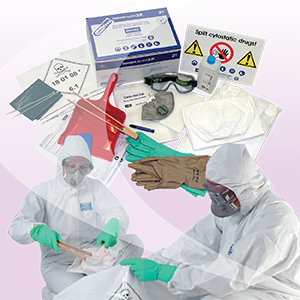 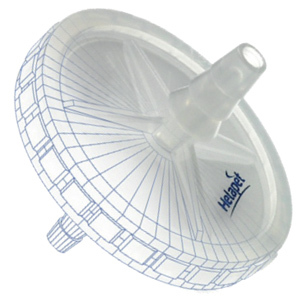 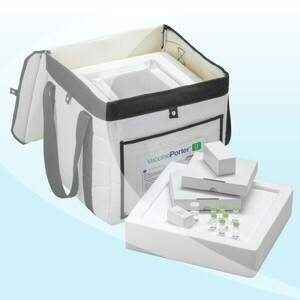 Cytotoxic Administration Pack - Helapet Ltd. 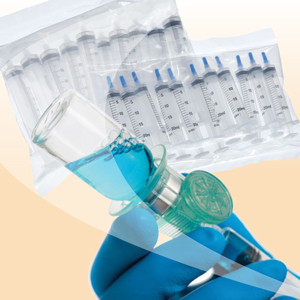 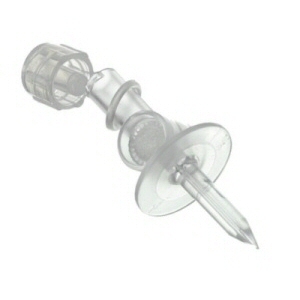 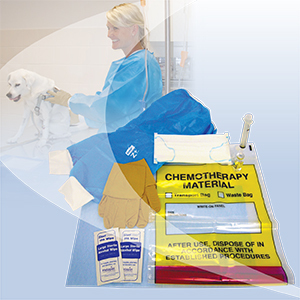 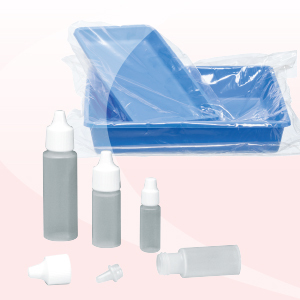 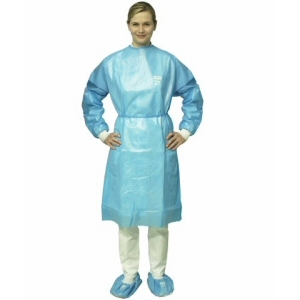 Ideally suited to small veterinary practices and clinics where occasional chemotherapy treatments are administered, the Cyto Administration Pack is a handy "grab and go" protective solution against cytotoxic exposure. 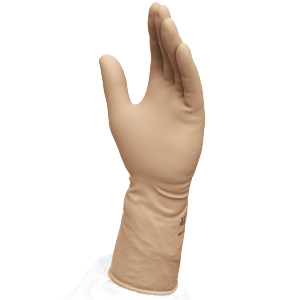 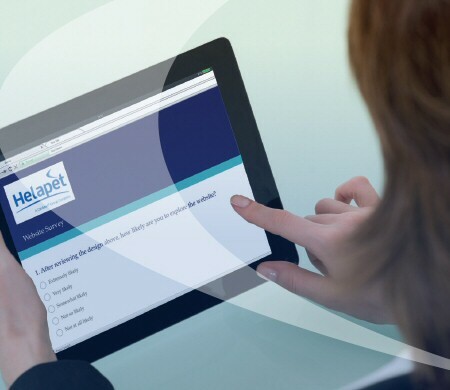 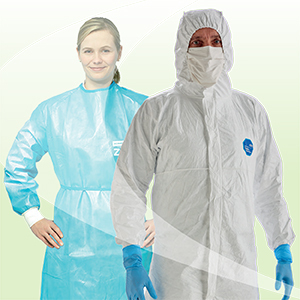 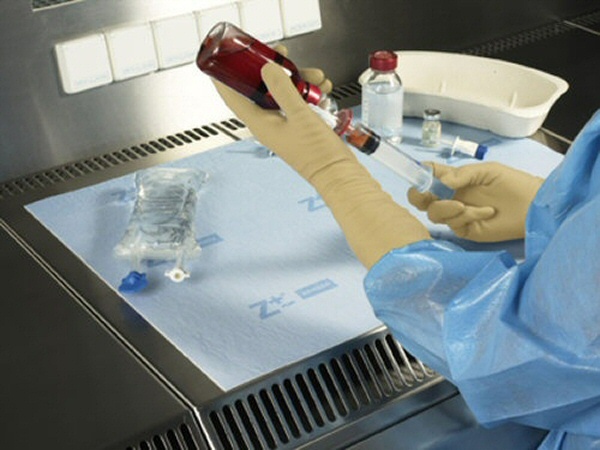 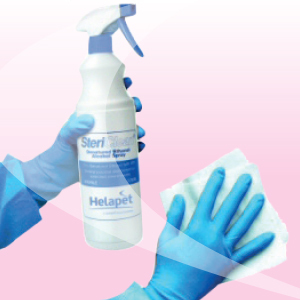 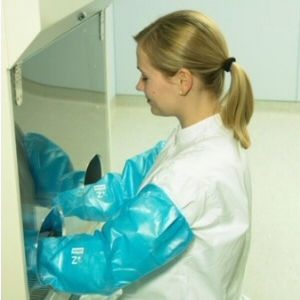 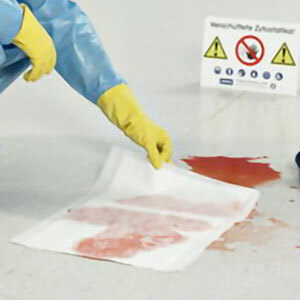 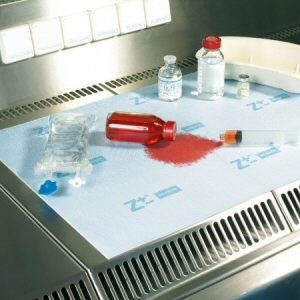 Providing latex-free arm and hand protection for veterinary practitioners, Helapet's Cyto Administration Pack contains type-tested protective consumables that greatly reduce the risk of contamination. 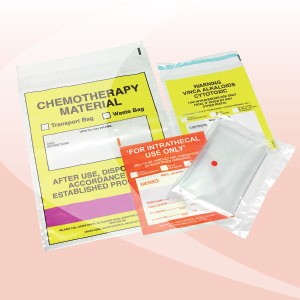 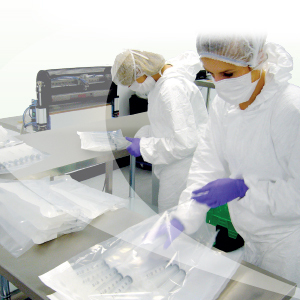 All contents are individually labelled, helping to reduce preparation time between each treatment and negating the need to outsource individual components from stock.